Optimum sports nutrition is finding the balance with food choices to provide you with adequate energy (kJ) to meet your exercise demands, and identifying the right nutrients and intake amounts to enable recovery between sessions. I can help you make sense of all the nutrition jargon that we are bombarded with and adapt this advice to devise a meal plan that fits into your lifestyle and food preferences, making it easy to follow and sustainable for the long term. 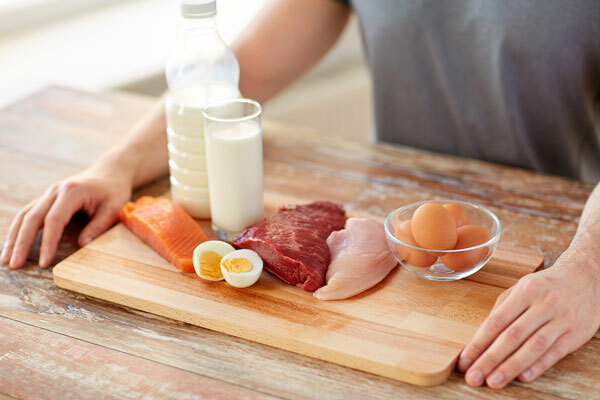 Confused about ….protein shakes, pre workout, carb loading, LFHC diet? Make an appointment today to get a personalised plan that will work for you.